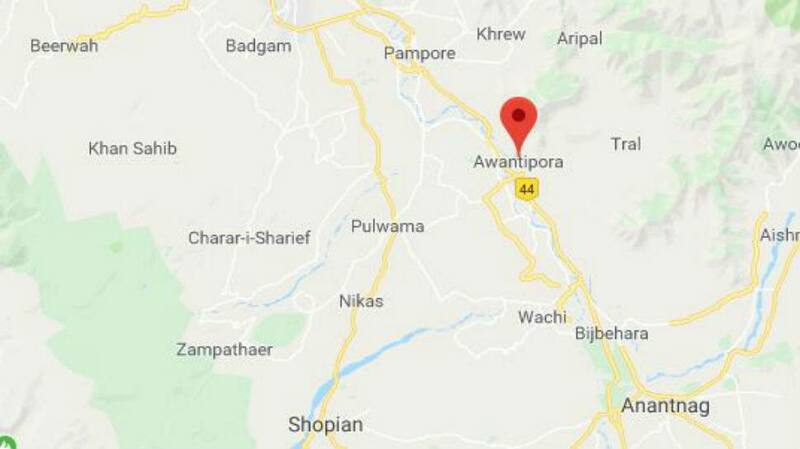 Srinagar: A group of terrorists targeted a Central Reserve Police Force (CRPF) convoy using an IED in Goripora area of Pulwama’s Awantipora on Thursday afternoon. The IED blast was followed by a volley of gunfire by the terrorists. Some CRPF troopers are reported to be injured but there is no official confirmation of the same. Just a day earlier two terrorists were killed by security forces in an encounter in Jammu and Kashmir’s Budgam. A brief exchange of fire had taken place between security forces and terrorists in Gopalpora area of Budgam district on Wednesday morning in which the two were killed. Incriminating material, including arms and ammunition, were recovered from the site of encounter. The identities and affiliations of the terrorists who were killed are yet to be identified. “Based on a credible input about the presence of terrorists in the Gopalpora area of Chadoora in Budgam district, a cordon and search operation was launched in the intervening night (of Tuesday and Wednesday),” a police spokesman said. He said when the search operation was underway, the terrorists fired on the security forces. The search party retaliated and it led to a gunfight in which the two terrorists were killed.